French chef Marie Antoine-Carême was the first to organize French sauces into groups that were based on four foundational sauces. In 1903, French chef Auguste Escoffier included an additional sauce to create what we now know today as five “mother sauces”. If you look at the ingredients for these mother sauces, you will find that roux is a key element in all of these sauces. In preparation for my Mardi Gras Gumbo recipe that I will share shortly, I wanted to briefly cover the use and benefits of roux. A roux is a thickening agent made from equal parts fat and flour. 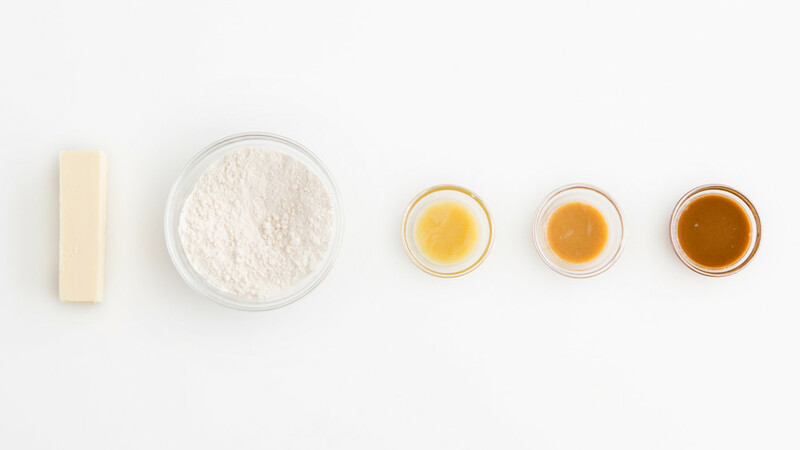 The mixture is cooked until the flour taste disappears (about one minute per tablespoon of flour) and then can be combined with milk or stock to create a sauce. There are two kinds of roux. Blond roux is cooked just until the flour taste vanishes, but before the butter begins to turn the roux brown. This becomes béchamel sauce when blended with milk. Combined with stock, it becomes velouté. It can also be the base of some delicious mac n’ cheese. Brown roux is cooked until it turns a nutty brown color. It is used as a thickener for French demi-glace sauce. It can be made with butter, oils, or even pork or beef drippings. Many Creole and Cajun dishes, including gumbo, use lard to create a dark brown roux. The first written references to Roux being used in a sauce were first published in 1651 in the book, “Le Cuisinier François”, by French chef, Varenne. Only three years later it was translated into English and entitled, “The French Cook”.